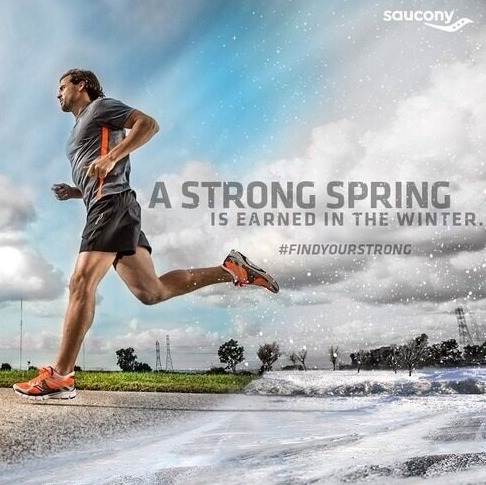 We all know winter running is a challenge, so why not make a challenge out of it. With snow, ice, wind, and wind chill warnings in my area, we need all the support and encouragement we can get from each other. 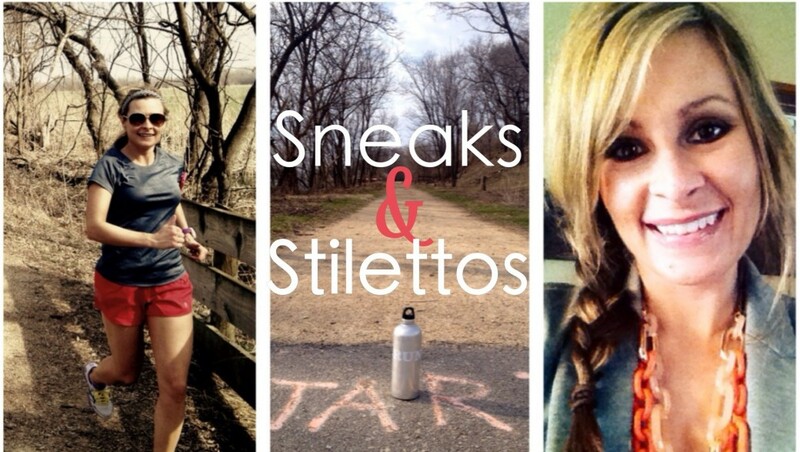 Run with Jess knows this so she created this amazing challenge that will keep you sticking to your running goals, and give you the chance to win awesome running prizes each week you reach your goal. Click the button on the bottom of my sidebar anytime to get more information or click the link here (http://www.runwithjess.com/2013/12/winter-miles-challenge-2014.html#.Usb6Cij440M). 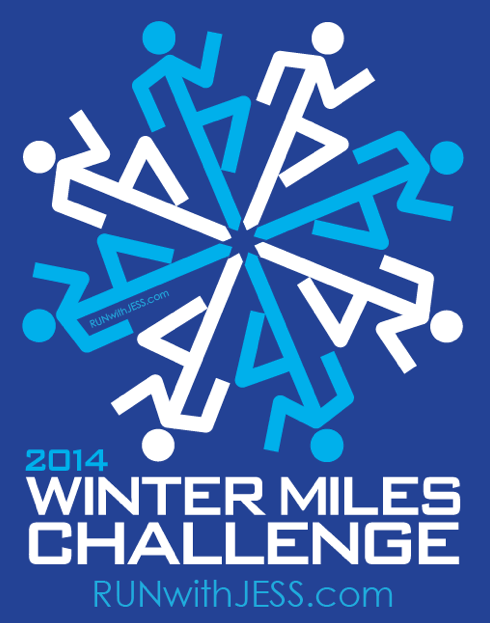 The winter miles challenge lets you set your own goal based on your current level of fitness. Maybe you are new to running or just coming back from an injury, then ten miles a week would be a great goal. Maybe you are in ultra marathon running shape and 50 miles a week is your goal. The point is YOU decide how far you want to push yourself during the weeks of January 6th-March 2 (often the most challenging times to stay motivated in the midwest). Sign up to run at least 10, 20, 30, 40 or 50 miles a week. Each week you will post your mileage. If you reach your goal you will be entered to win that weeks running related prize. Prizes include things like Yak Traks, compression socks, jewelry, and more! I signed up last Friday! Will you join me? You have nothing to lose. 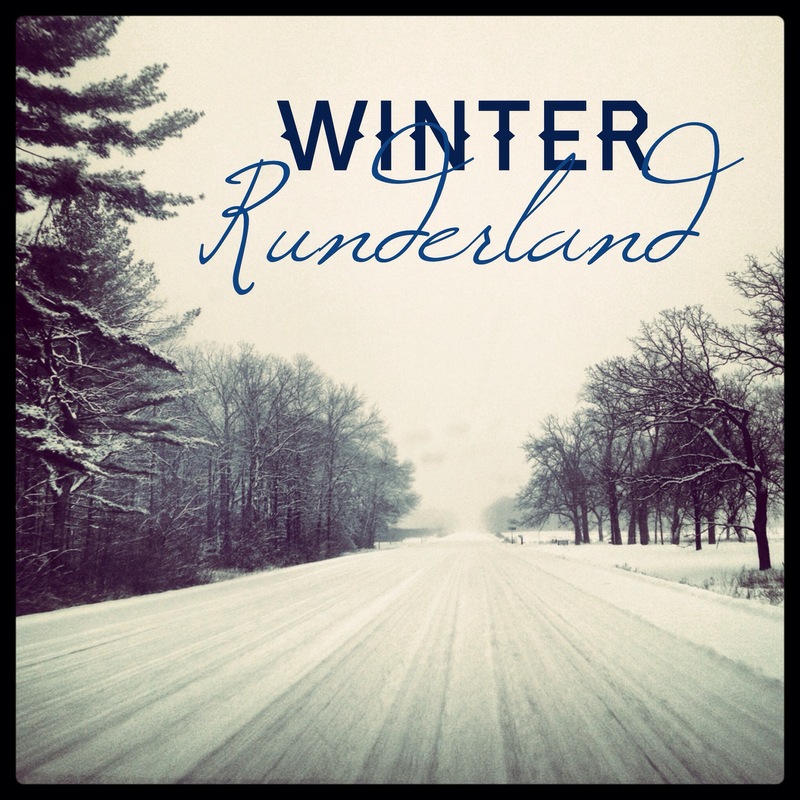 Come on and let’s run some winter miles with Run with Jess! How to dress for those miles? Check out my post about what to wear on winter runs . What a great idea! Last winter I started to train for my first half in the winter. We were pretty fortunate and had a mild winter. This year? I am not so sure! I think it is going to be really tough to keep up with my running. I don’t have a gym membership so I can’t use the treadmill but I do have a second bedroom. On days that I can not run I will be working out in there – no excuses!! Awesome! Run with Jess always has some great challenges throughout the year! I don’t have a gym membership or a working treadmill either. I really have found if you dress in the right layers you can comfortably run even if it is zero degrees outside. Your body might take a few runs, and they may not always be your favorite, but at least you can usually get some miles in. Right now it is -20 (wind chill -43) so I’m for sure not heading outdoors. My husband has a gym membership, so I think I will go with him and pay the daily fee to get a run in while we don’t have school. Otherwise I’ve got a HIIT workout followed by Yoga for Runners DVD to do. We will see if he wants to venture out in the cold today.